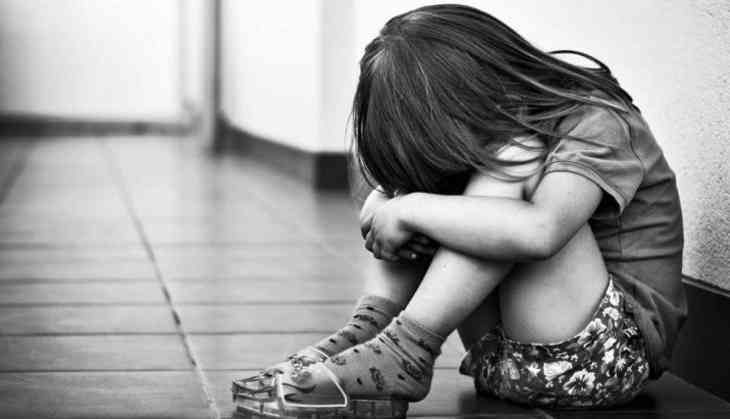 In a bone-chilling incident, a 3-year-old girl was sexually abused for over 10 days by two men, her mother's lover and a relative, in Andhra Pradesh. The assault on the minor was happening with the consent of her 30-year-old mother. The three accused, including a woman, were arrested by Tiruvallur police on Saturday. The woman was married to a man from Tiruvallur. The accused mother, who hails from Tamil Nadu, had gone to Andhra Pradesh to meet her lover and sexually abused her. The sexual abuse was discovered by doctors after the girl fell ill and was admitted to the hospital. According to the TOI report, the accused mother and the victim had gone missing on March 4. The victims' father filed a missing complaint two days after the latter went missing. A police officer stated that when the police contacted the woman's parents, they said that she was not visiting them. When on March 26 woman returned back, two days later the victim fell seriously ill and was admitted to a government hospital. The doctor found out that the minor had been sexually abused and informed the police about the same. When interrogated, the woman confessed that she left home to meet her lover. The 32-year-old Siva is Andhra Pradesh resident, he and his relative sexually abused the minor. Allegedly, the minor was sexually abused for 10 days. The two men and the woman have been remanded in judicial custody.